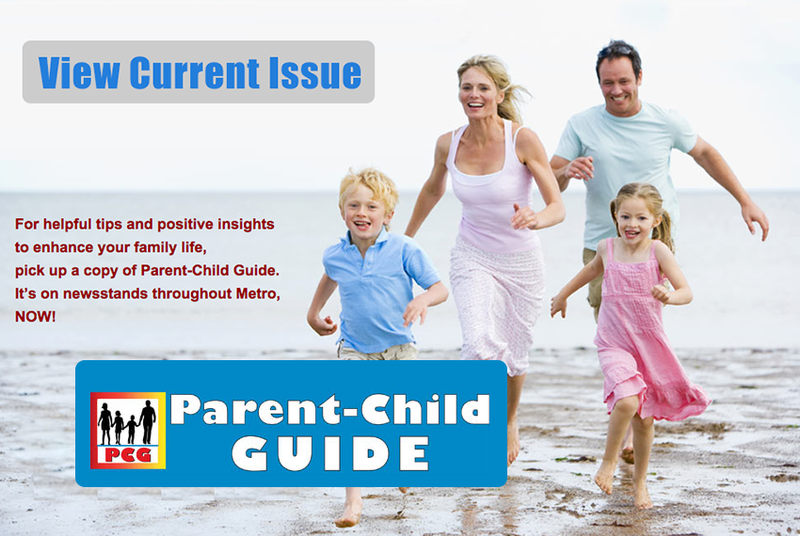 Because The Parent Child Guide has the perfect demographic to market most products and services. 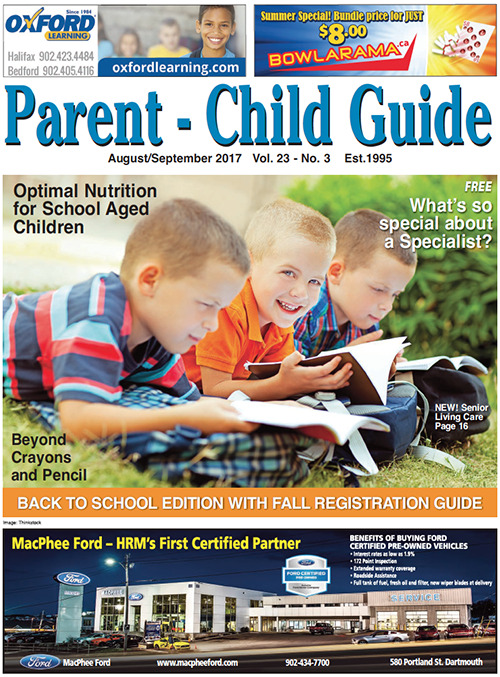 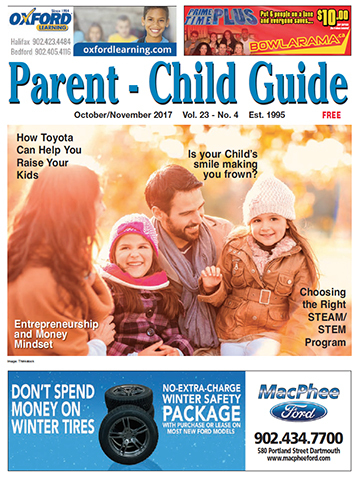 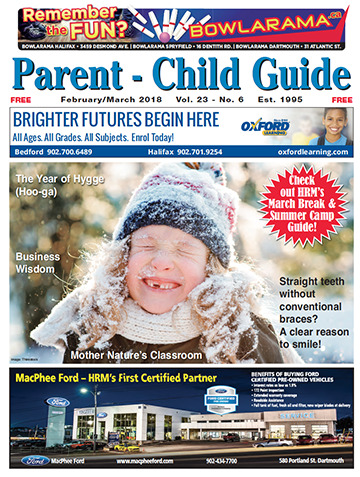 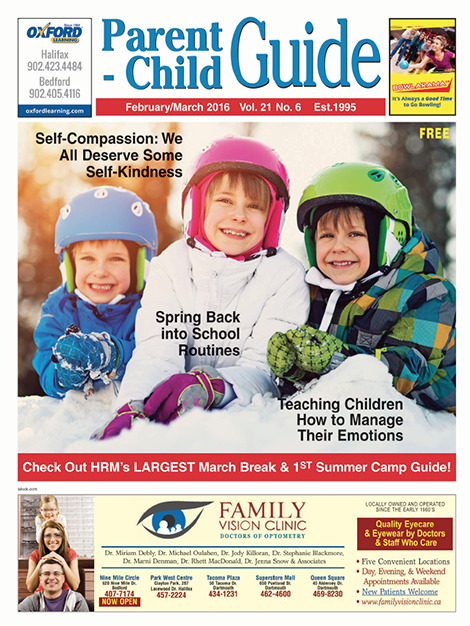 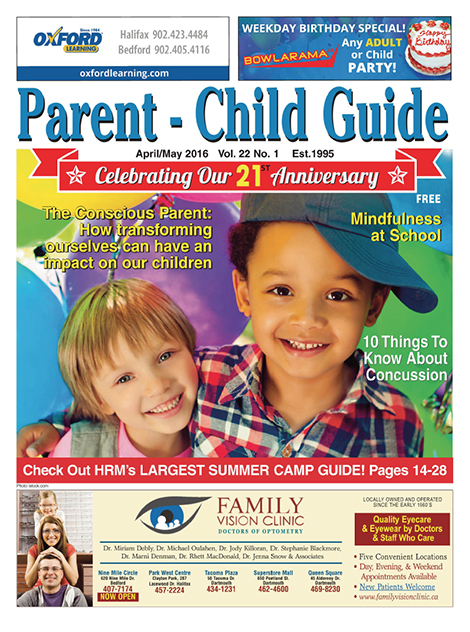 The Parent-Child Guide is an accomplished, successful newspaper. 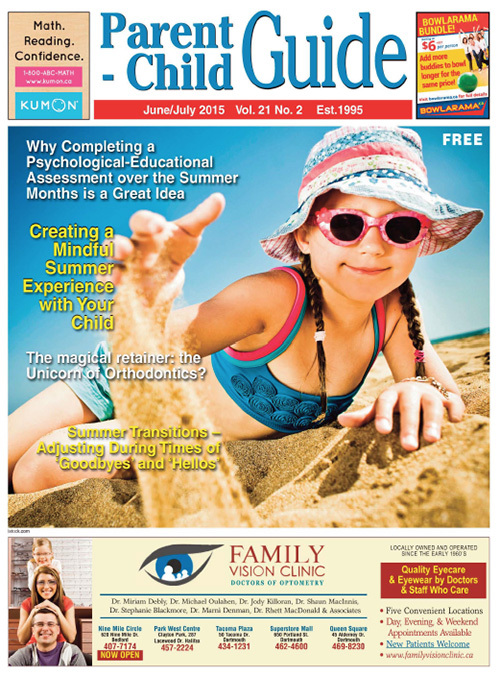 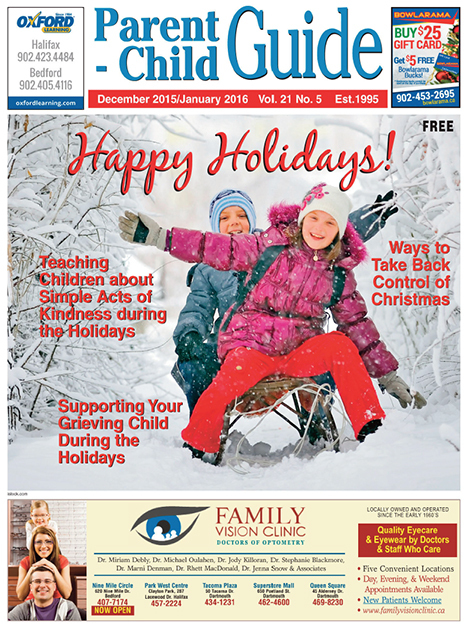 Diverse, positive articles, appealing to age groups 18-73, are featured. 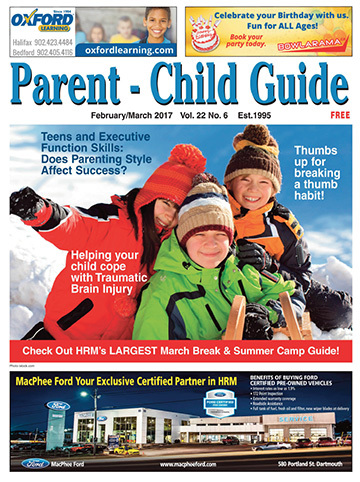 Articles are written by highly qualified, local professionals and are read by adult men and women, as singles, couples or family members.